A CO Antrim GAA club has paid tribute to a much-loved camogie coach who died after a year-long battle with cancer. 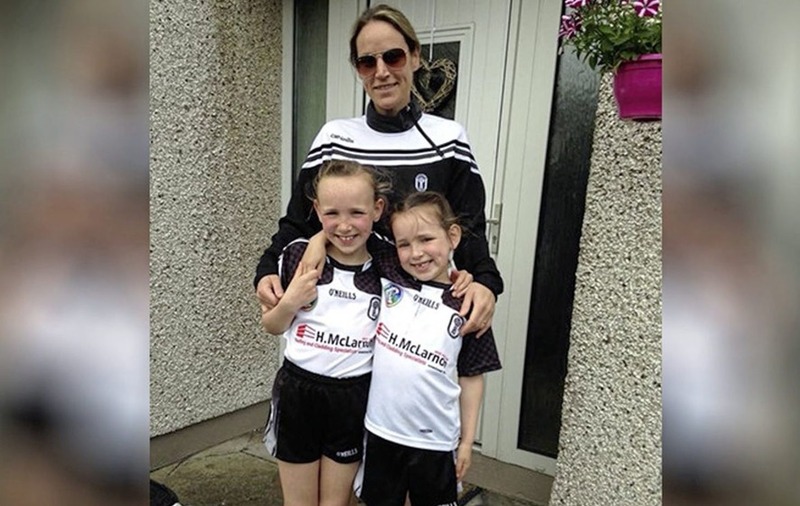 Orlaith O'Kane (41), who coached young camogs at All Saints GAC, died on Sunday night. Originally from Glenariff, Mrs O'Kane played camogie for Cushendall before she moved to Ballymena where she lived with her husband Michael, a junior chairman for the club, and her two young daughters Anna and Méabh. 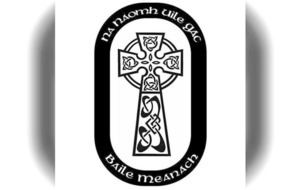 All Saints GAC posted on its Facebook page yesterday: "Our dear friend and club juvenile coach Orlaith O'Kane (nee Graham) passed away last night, Sunday 26th August. "Orlaith served Oisin's Glenariff and Cushendall with distinction and was a passionate coach of our young camogs. Orlaith will be deeply missed by her family and large circle of friends. A spokesman for the club said Orlaith was "a genuinely popular, lovely girl" who "bravely fought her illness". Among many online tributes, one friend also described her as a "beautiful lady inside and out" and a "fantastic coach". Another friend added: "I had the privilege of her company on and off the pitch. She was such a true and genuine person and always give 100% commitment." 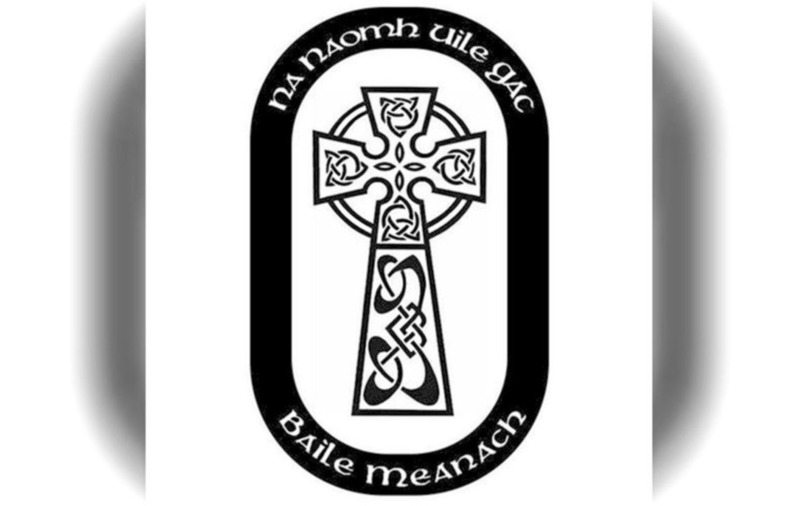 Funeral Mass for Mrs O'Kane will be celebrated at 10am tomorrow in All Saints Church, followed by burial in St Patrick's Church Cemetery, Crebilly. She is also survived by her parents and three sisters.